Things look quite lush there. beautiful! 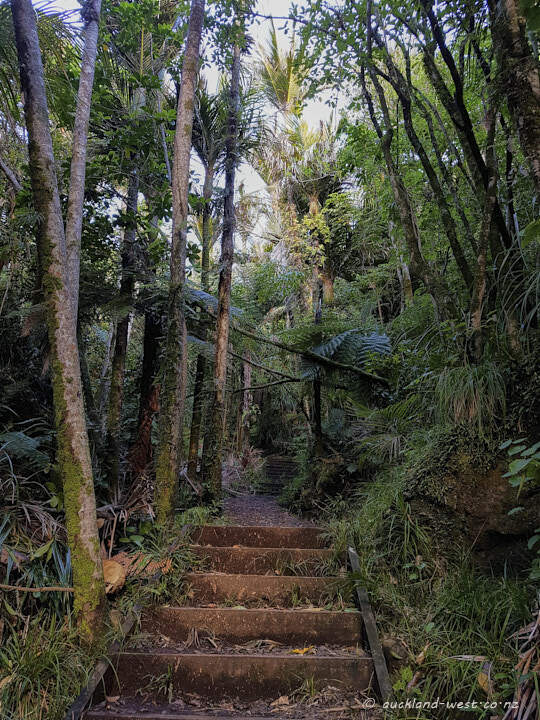 there’s something about NZ bushwalks – they’re just so peaceful. Looks so beautifully tropical Paul.. I can see why it’s a popular walk.